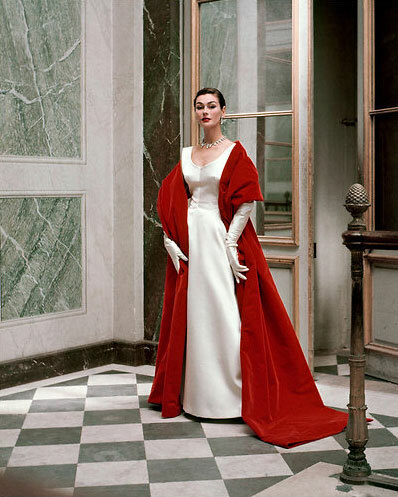 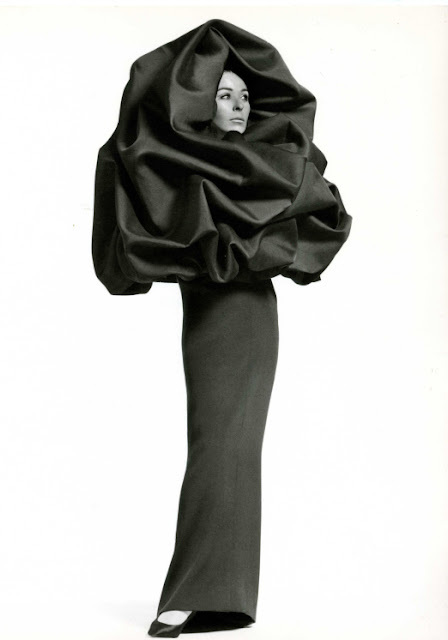 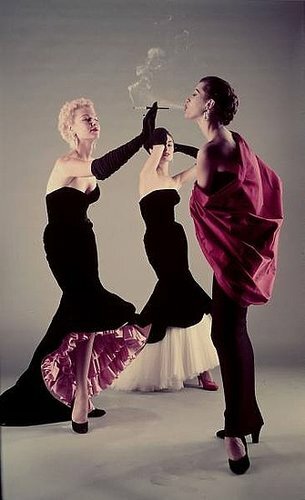 I’ve always admires Cristóbal Balenciaga’s visions of style that has set the fashion trends since the 50s and still influence fashion designers all over the world today. 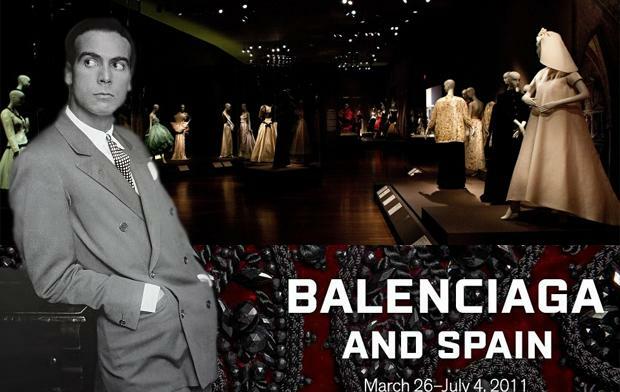 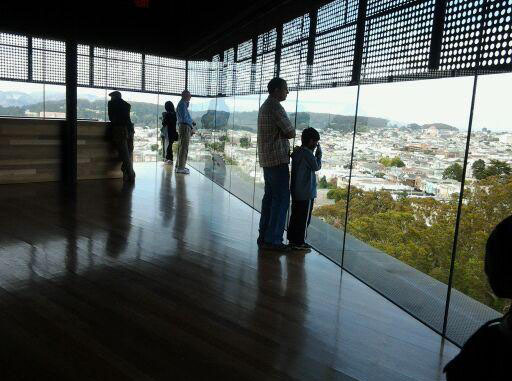 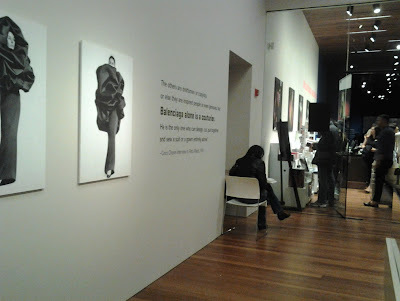 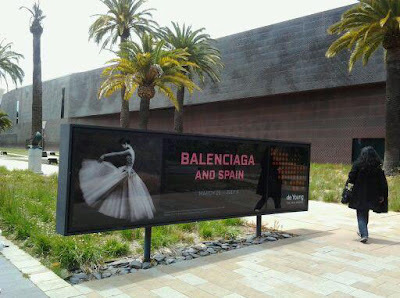 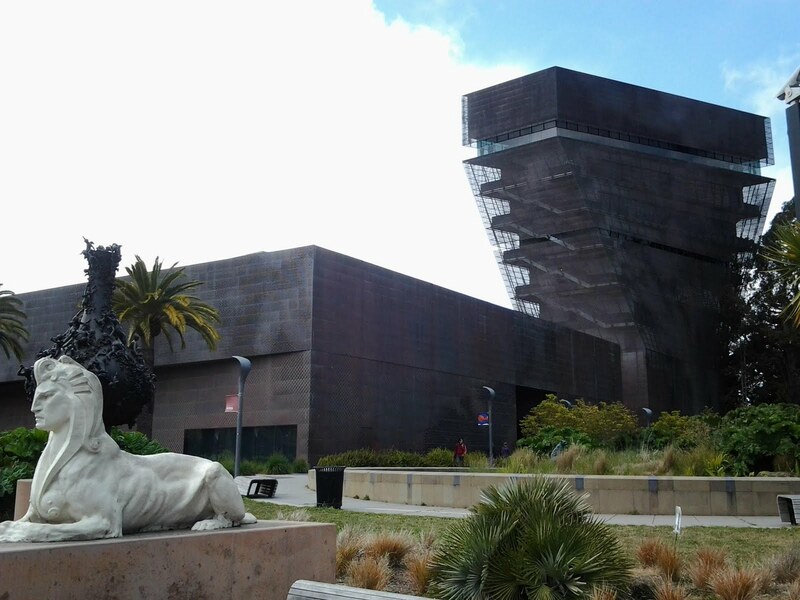 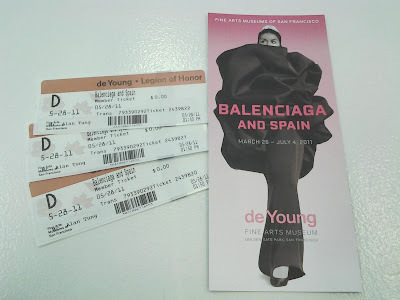 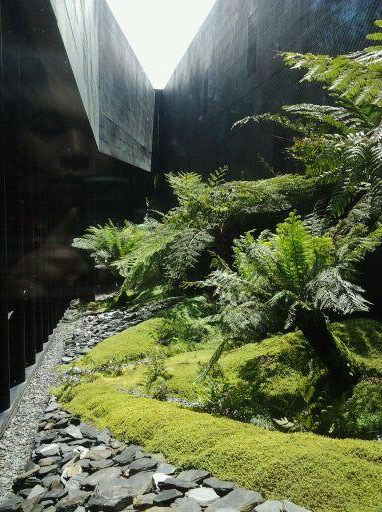 This past weekend, I had the great pleasure to visit the de Young Museum in San Francisco for the Balenciaga exhibition, needless to say, it was a magical experience. 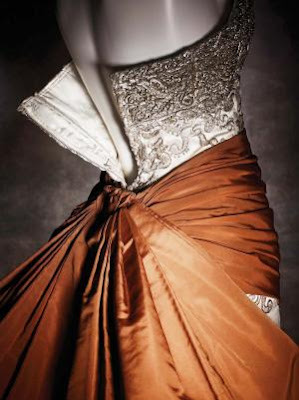 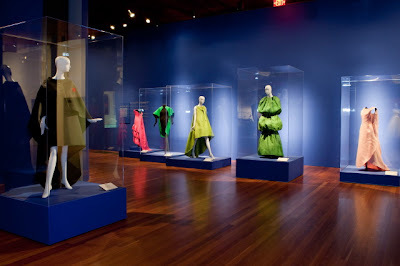 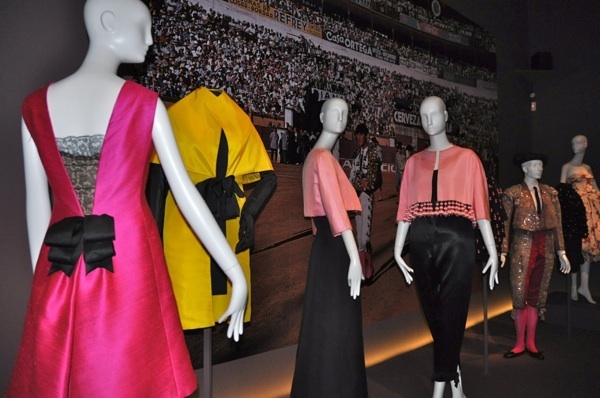 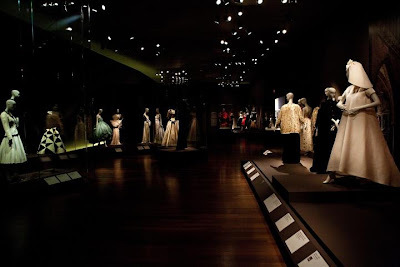 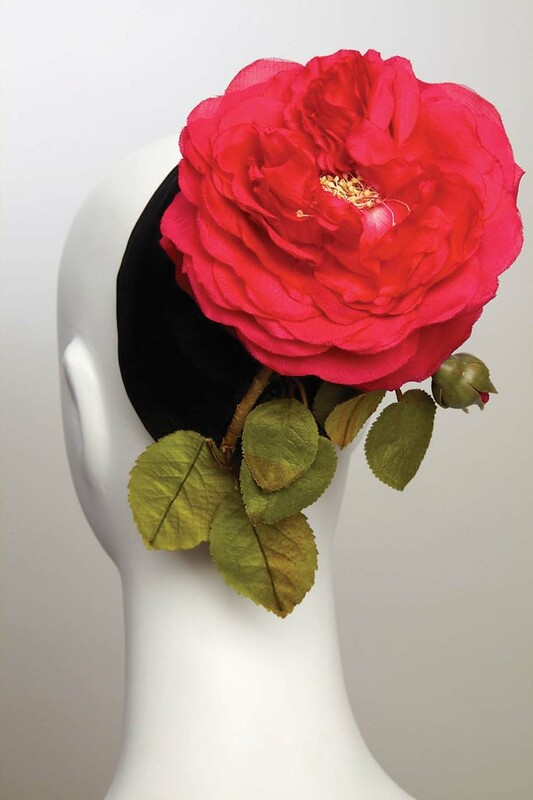 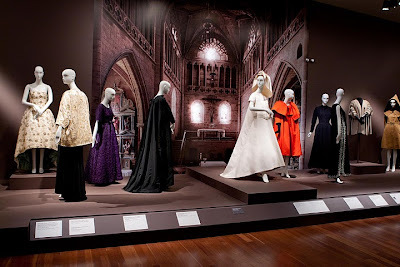 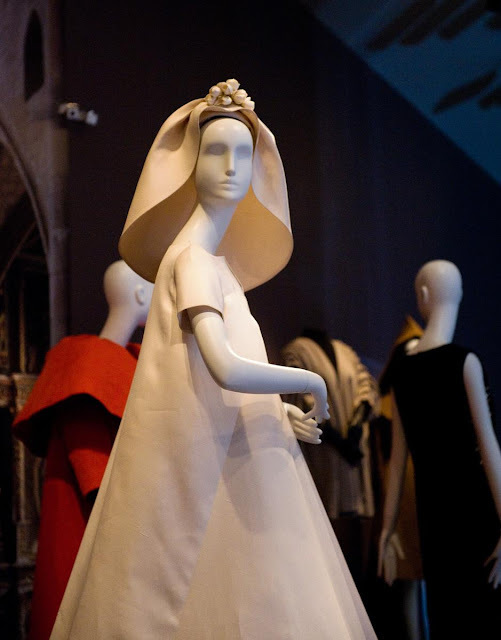 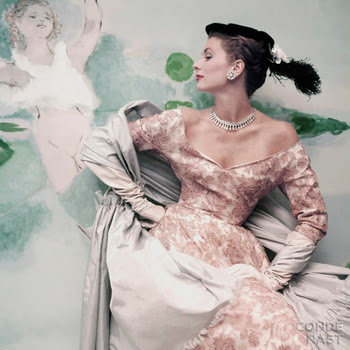 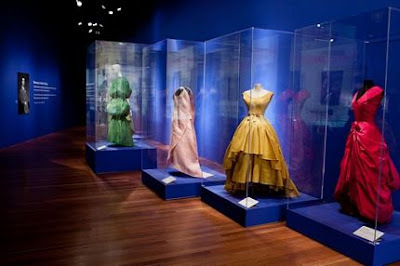 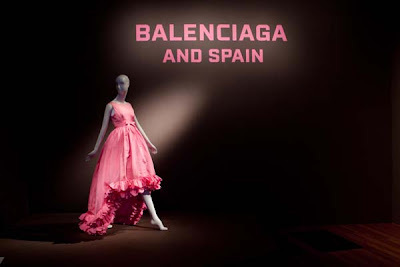 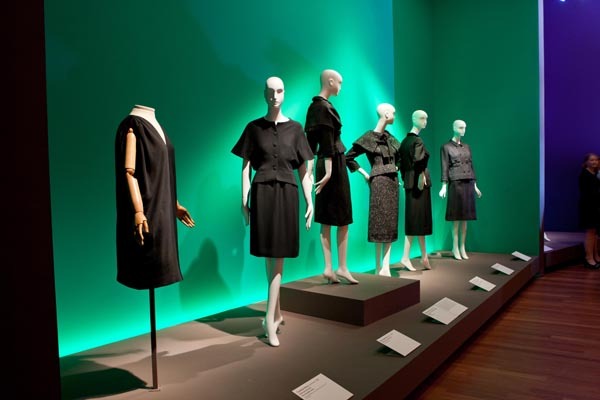 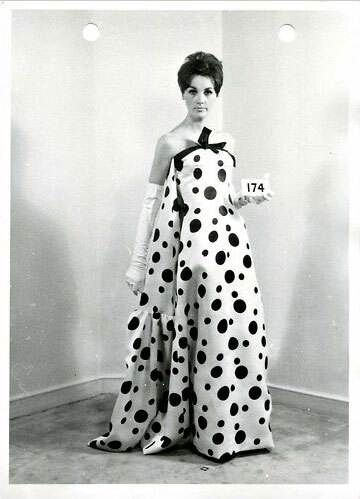 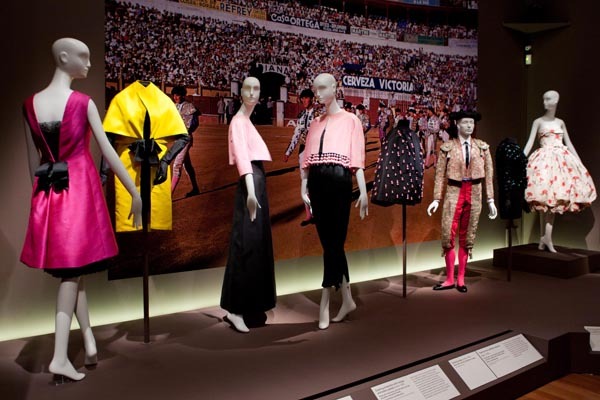 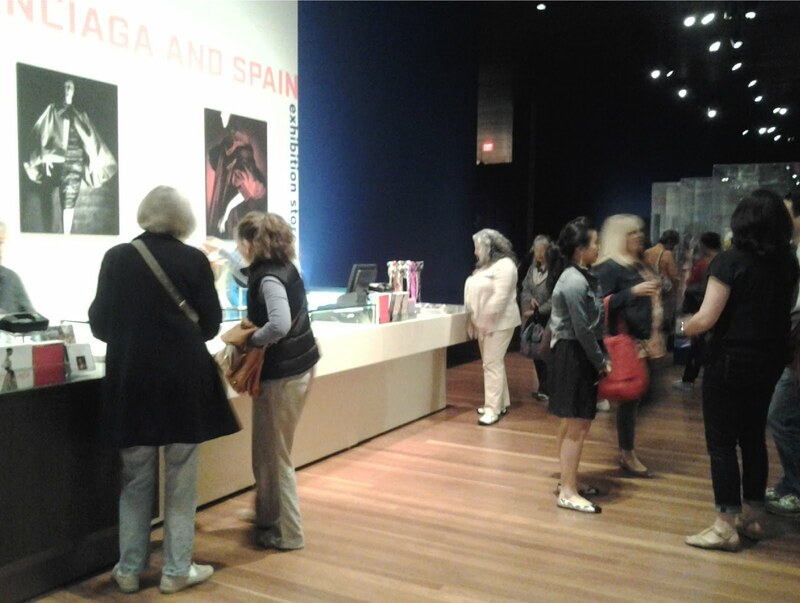 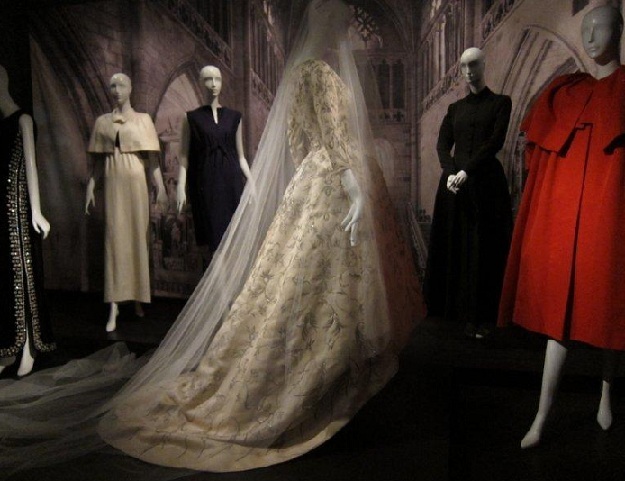 The exhibition includes top examples of the couturier’s designs, the flamenco-style gowns, the fichu stoles and matador-inspired hats, the evening dresses that seemed to follow the austere sweep of a nun’s wimple - borrowed from archives and private collectors. Let’s first watch a video about the exhibition. 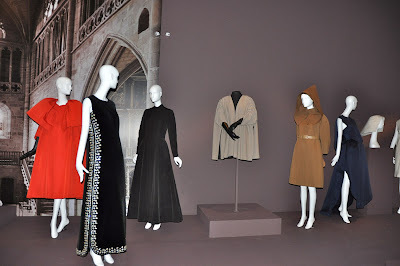 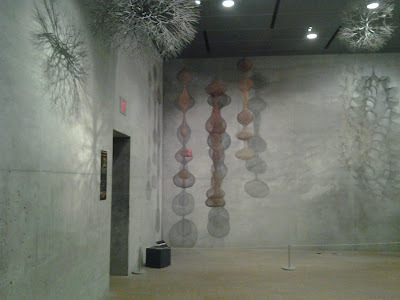 Here are some photos from this beautiful exhibition.